Ever been so popular that your friends and family had to take a number? That’s what happened to Rao’s Restaurant in East Harlem after New York Times food critic Mimi Sheraton wrote a very flattering review in the 1970s. 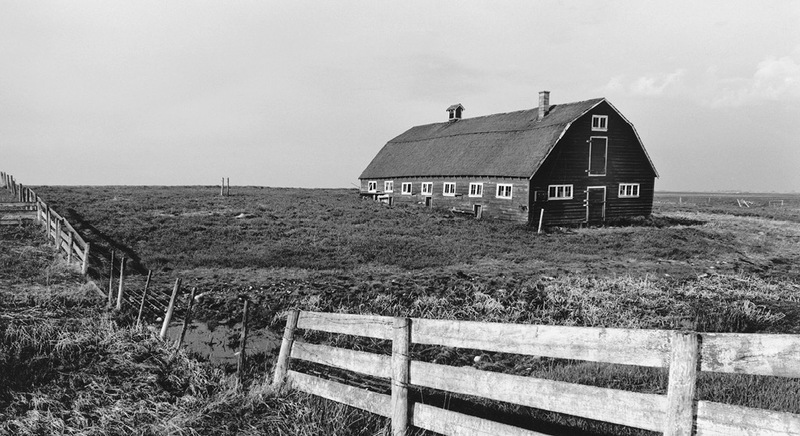 Before that, the tiny restaurant established in 1896 had hosted friends, family and locals who knew a good red sauce when they tasted one. Soon after, they couldn’t get by the hungry masses looking for authentic home-cooked Italian fare. So then-owner Vincent Rao (son of founder Charles) began setting up standing reservations for friends and family, and today it’s nearly the only way to get in the door. 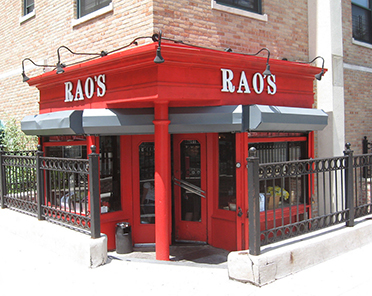 With the restaurant only open Monday to Friday and having a mere 10 tables all being reserved, dining at Rao’s is the most difficult reservation to make in North America, says Deb Crisan, Rao’s Sr. Vice-President, Sales & Marketing. While you might not ever get to eat at Rao’s restaurant, the good news is you can have those hundred-year-old family recipe sauces at home! 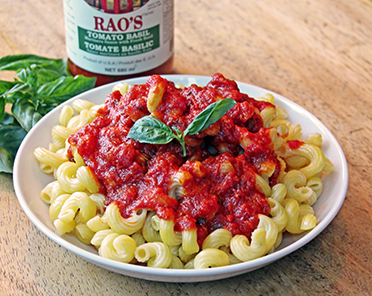 For over 20 years, Rao’s has been producing and selling home-style sauces made from fresh, all-natural ingredients. From their signature slow-simmered marinara sauce made with fresh basil, garlic and onion to the four cheese blend of aged Parmigiano-Reggiano, Pecorino Romano, Grana Padano and Asiago, Rao’s sauces are made with the world’s finest tomatoes from the San Marzano Valley in Italy. And not just any tomatoes: Rao’s grows their own. “It’s all about the soil,” says Deb. Grown in the shadows of Mount Vesuvius, the tomatoes are naturally sweet from the rich and fertile volcanic soil of southern Italy. Using top quality tomatoes means there’s no need for tomato paste, added sugar, preservatives, water or fillers in Rao’s sauces. “Using Rao’s pasta sauces makes cooking simple and easy so family and friends can enjoy good food and memorable times with their loved ones,” says Deb. And she should know about good food, she’s been working at Rao’s for over a decade! 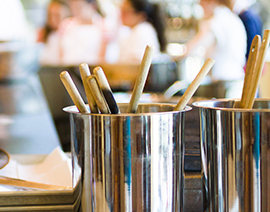 So what is the dish to have if you’re lucky enough to eat at Rao’s? Deb says people “just flip out” over the meatballs (if they have any left; Rao’s has no menu, everything is made fresh each day and served family style). But she says the ultimate entree is Uncle Vincent’s Lemon Chicken. Create your own version at home with Rao’s lemon cooking sauce (assuming you don’t have a standing reservation at Rao’s).